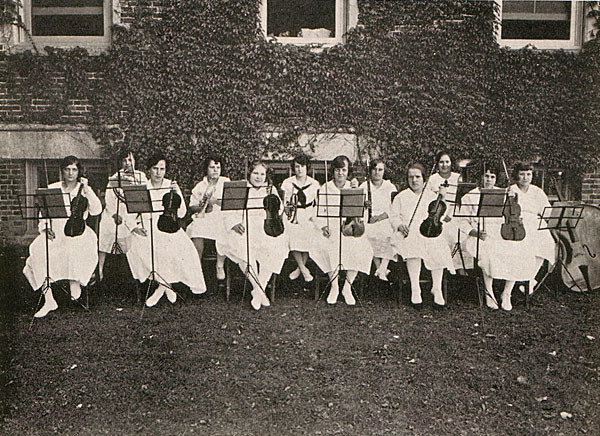 Viewing this photo what strikes me the most all the ladies are holding a violin. If they are patients how mentally challenged could they be? So much injustice and praise God this placed is closed. God rest all these poor children.